Can Chelsea Win the FA Cup? After the heights of last season, when Antonio Conte and his three-man centre defence carried all before them, 2017-18 has been somewhat disappointing for Chelsea. Diego Costa and Nemanja Matic have not been properly replaced, and the formidable defensive co-ordination that proved so tricky for opposition teams to overcome last season has not been as formidable this time around. 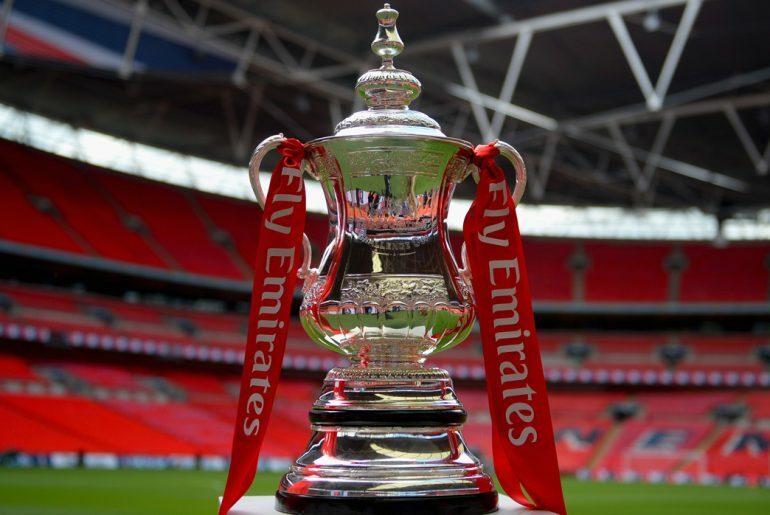 Such has been their form that fans who head online to place a bet on www.stakers.com will find that they are second favourites to win the FA Cup final against Manchester United later this month. Last season’s defeat in the FA Cup final to Arsenal was a minor setback, denying Conte’s men a famous double, but this year the Cup has taken on greater significance. It may not ultimately be enough to keep Conte at the club, and it may not be as important as securing a Champions League spot, but for Chelsea fans, victory at Wembley would go some way towards making up for the lows of the current campaign. To lift the trophy they will have to overcome a Manchester United side also desperate to finish the season with silverware, and led by Jose Mourinho, a man who knows how to win, as Chelsea fans will acknowledge. Their two meetings this season have been typically tight affairs. United prevailed 2-1 at Old Trafford, while Chelsea won the first match 1-0 at Stamford Bridge. Chelsea have found it particularly difficult to break United down, as Mourinho’s side play a cautious game, sitting deep and aiming to hit on the counter. They also benefit from the presence of David de Gea in goal; arguably the Premier League’s finest current goalkeeper. 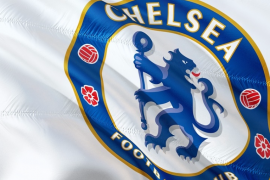 Chelsea’s trademark three-man central defence depends on the wing-backs getting forwards and we can expect Mourinho to target the wide areas in an attempt to force Marcos Alonso and Victor Moses back. But Chelsea have threats of their own in Eden Hazard and Willian, and the Brazilian in particular has had an outstanding season. 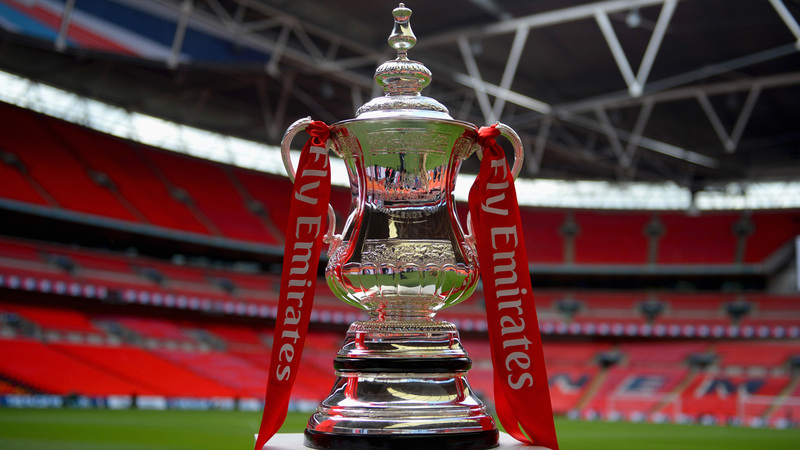 The net result is likely to be an attritional, defensively-minded FA Cup final that may not please the neutral, but should keep Chelsea and United fans on the edges of their seats. 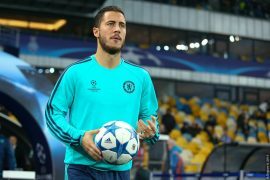 The Chelsea players will also have to be prepared for a tough physical battle going up against Romelu Lukaku, Nemanja Matic and Marouane Fellaini, and the fight to control the midfield is likely to be both fiercely waged and pivotal in the outcome of the game. One factor in Chelsea’s favour is that they are in better form than their opponents going into the end-of-season showpiece event. Five wins out of five in all competitions has helped them to reach Wembley and to narrow the gap behind the top four in the Premier League. By contrast, United have lost to both West Brom and Brighton in their last four outings. If they can carry their Premier League form to Wembley, there is every chance that Chelsea could be FA Cup winners for the fifth time this century.